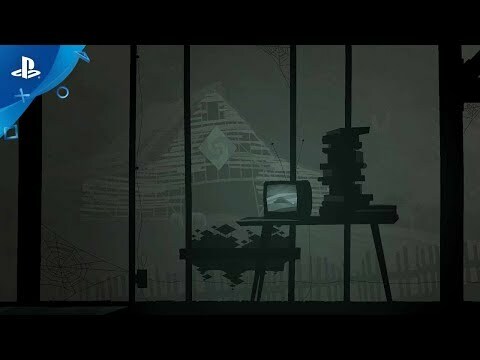 Kentucky Route Zero is a magical realist adventure game about a secret highway in the caves beneath Kentucky. An antique furniture deliveryman trying to make his small shop's last delivery gets lost along the way and meets a haunted TV repairwoman, a young boy and his giant eagle brother, a pair of robot musicians, and dozens of other characters. Together, they explore the nocturnal highways and country roads of Kentucky, the storied Echo River by ferry, and the mysterious Route Zero, the secret highway that runs through Mammoth Cave. Originally released in five episodes with companion "interludes," the "TV Edition" includes everything bundled together in one package for PS4™.